Tracking the global markets, Indian equities opened higher on Friday with investors having booked profits the day before after decent rallies during the two previous trading sessions. 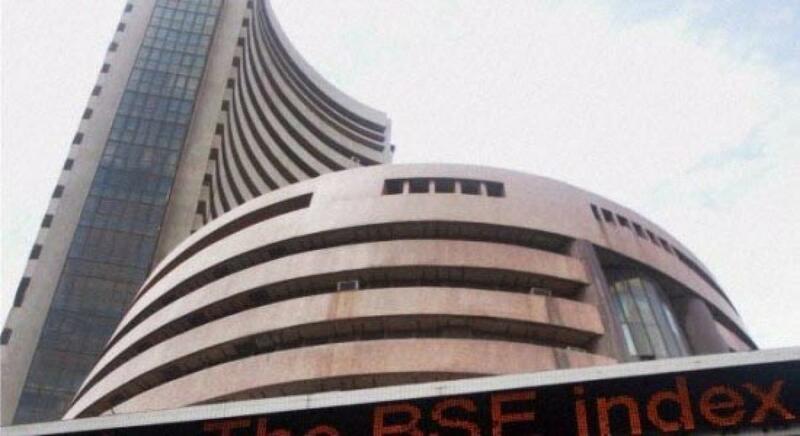 Against Thursday's close at 25,622.17 points, the sensitive index of the Bombay Stock Exchange (BSE) opened at 25,793.77 points, and within minutes moved higher to 25,819.42 points, with a gain or 197.25 points, or 0.77 percent. Save for three, all the 30 shares that comprise the Sensex basket were ruling in the green. At the National Stock Exchange, the 50-share Nifty was ruling at 7,853.25 points, with a gain of 65.15 points, or 0.84 percent. Within the index, 45 stocks had advanced, and the other five were marginally in the red. The sentiments in the Indian markets have been weak due to a host of factors. "Sustained capital outflows by foreign funds, monsoon concerns, disappointment over delays in enacting the goods and services tax bill and news that Standard & Poor's has downgraded Brazil's investment-grade rating also weighed on the markets," Angel Broking said. "The trend-deciding level for the day is 25,548 or 7,762 levels," the brokerage said, referring to Sensex and Nifty positions, respectively. "If Nifty trades above this level during the first half-an-hour then we may witness a further rally up to 25,808-25,994 or 7,846-7,904 levels."